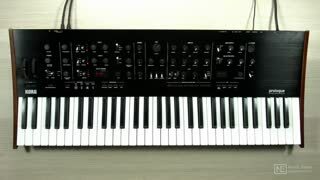 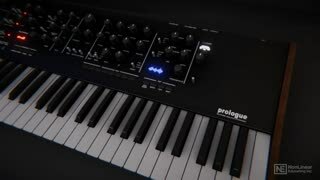 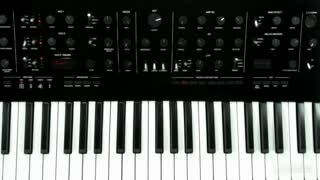 The Korg Prologue 8 and Prologue 16 synths combine powerful analog circuitry with a newly developed digital Multi Engine that lets you import and create new waveforms. 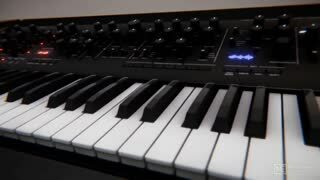 This in-depth course, by synth expert Matt Vanacoro will give you the knowledge to use the limitless sound design possibilities of Korg's new flagship analog synth! 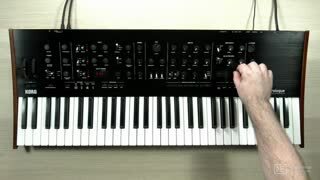 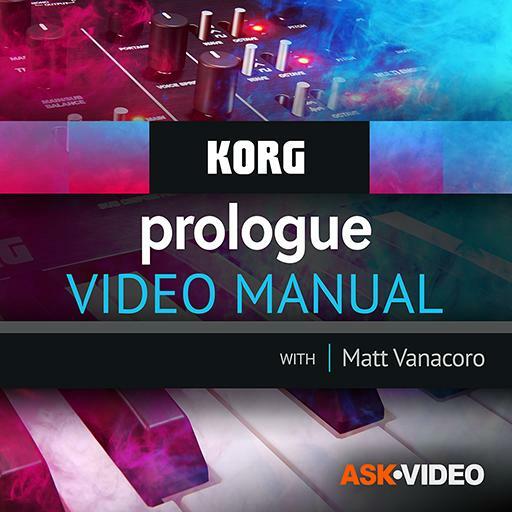 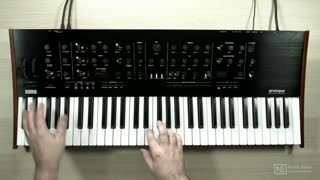 So if you want to learn the Korg Prologue inside out, this course by expert trainer Matt Vanacoro was tailored-made for you! 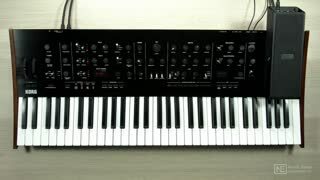 And it’s also an excellent course if you simply want to learn more about synthesis.